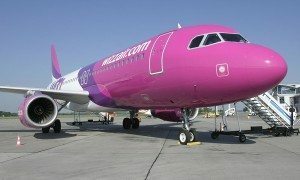 Wizz Air announced a new route from Budapest to Saint Petersburg in Russia that will commence on 27 August and will be operated twice a week. Saint Petersburg is becoming the second Russian destination available from the Hungarian capital. 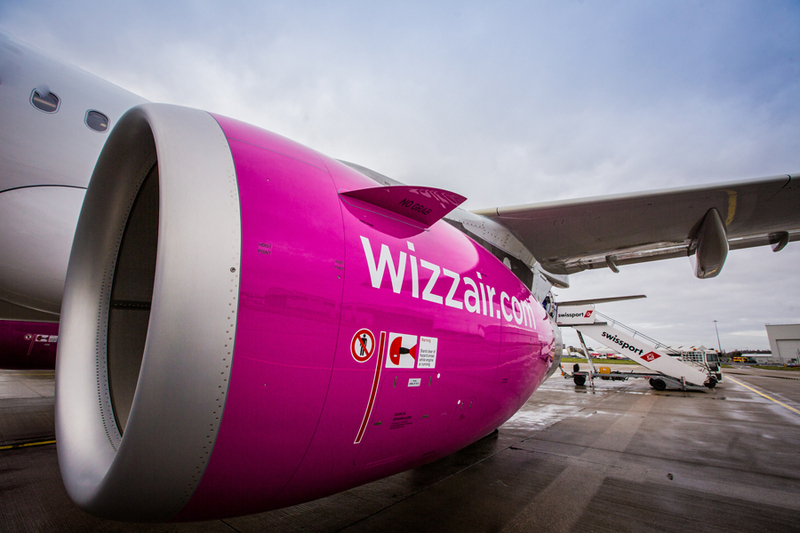 In September 2013 Wizz Air launched a service to Moscow and since then carried 440 thousand passengers between the two capitals. Saint Petersburg, Russia’s second-largest city is a major port on the Baltic sea at the delta of the river Neva. Following the recent commencement of nine routes and the announcement of new flights to Astana, Bordeaux and Frankfurt, Saint Petersburg becomes the 13th destination the airline will start operating flights from Budapest to in 2017. 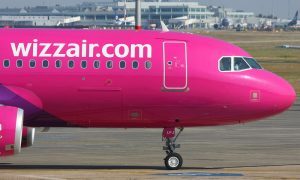 The airline now connects the Hungarian capital with 63 cities across Europe and beyond, which makes its Budapest offer the most diverse one in the entire WIZZ network. 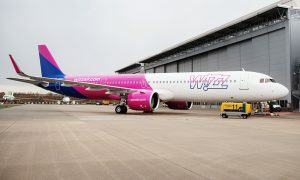 The airline now connects the Hungarian capital with 63 cities across Europe and beyond, which makes its Budapest offer the most diverse one in the entire Wizz Air network. 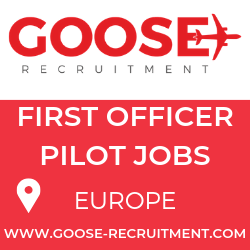 Being the hometown airline of Hungary, Wizz Air currently operates flights from two Hungarian bases in Budapest and Debrecen with a total of 12 aircraft in the country, employing more than 1,000 people in flight crew, cabin crew, office and supporting functions. Wizz Air now offers 69 routes from Hungary connecting Budapest and Debrecen with 29 countries across Europe and beyond. “As the de facto national carrier of Hungary, we are proud to announce today a long-awaited route from Budapest to Saint Petersburg, establishing the only direct air connection between Hungary and the cultural capital of Russia. “Similar to our Budapest-Moscow service, we expect that our second route to Russia will stimulate economic, business and trade relations between the two countries and we are also confident that our low fares will attract a large number of leisure travelers to both cities, stimulating tourism and hospitality industries.